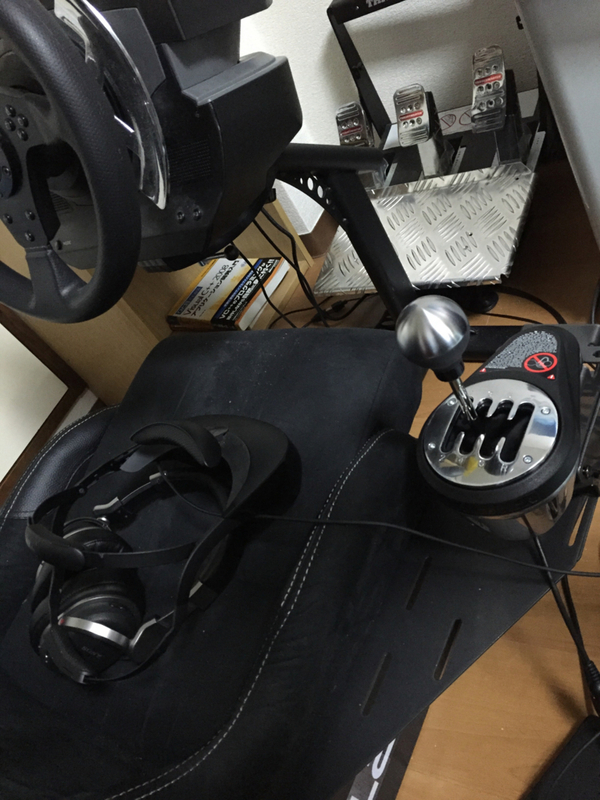 I purchased “ThrustmasterTH8 RS Shifter”. The used comment are difficult anyhow. If the crutch is not stepped on at the time of a shift change, a gear will be a neutral and I will slow down. Probably, a pedal shift will be good for an absolute, when deleting a time in a games. In the semantics of merely enjoying driving of a car, it is recommended. The People who has got bored with the usual Play of a racing game, and it is recommended at the People who is going to take MT vehicle from now on. And structure is solid and I excite mind that a Design is smart, is looking and rides.